Jerusalem is one of the most colorful cities in the world. It contains a variety of nationalities, religions and ethnic groups. The city's rich history leaves a mark on every path and every stone. For more than 3000 years, all three of the monotheistic religions have struggled to gain control over the city, and each one of them left its unique signature. The Muslims, the Christians, and off course the Jews took a part in the constriction of the impressive monuments and symbols which decorates the city's streets. Many tourists from all around the world arrive to the city each year to see its wonders, and some of them also choose to stay at the top hotels in Jerusalem in order to get real VIP treatment. Jerusalem is a very touristy city, and as such it contains a variety of accommodation solutions. A tourist in Jerusalem can choose to stay in a luxurious hotel, or a simple guest house. But those who are interested in real VIP treatment should definitely consider choosing the hotel which gives the best value for money. Because staying in one of the top hotels in Jerusalem is not a guaranty for a perfect vacation. When you chose your hotel, you should also consider many factors such as location, the quality of facilities and room service and the general curtsey of staff. Only a few of the luxurious hotels in Jerusalem can offer a winning combination between excellent location, high quality facilities, very good food and very good room service. If you are looking for a place in which you could enjoy all the benefits of a fine hotel, combined with an excellent location, you should definitely consider the YMCA Three Arches Hotel. Among top hotels in Jerusalem, the hotel is considered uniqe. it is located right in the city, just a few meters away from the old town. Inside the hotel you will find fifty six beautiful rooms with wonderful view, an advanced sport center with indoor swimming pool, in house restaurant and many other benefits. The dedicated hotel staff will give you a warm welcome and will make sure you will get the VIP treatment you paid for. So now you can stop looking and checking. 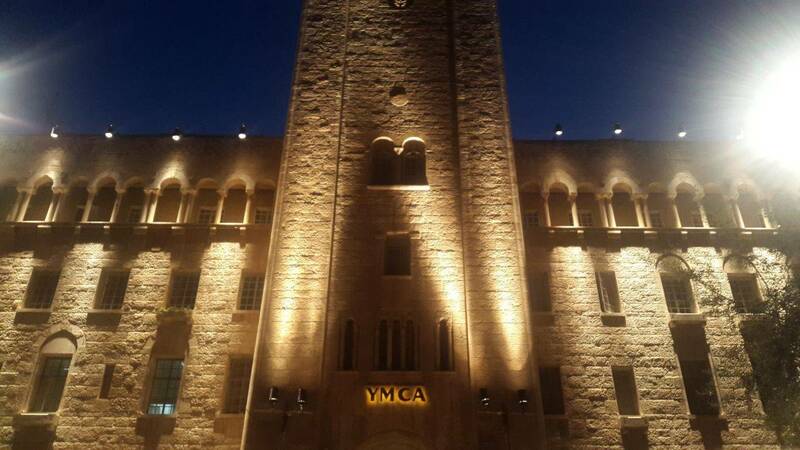 The YMCA Three Arches Hotel will give you the best value for money.